Congratulations! You win 51 bonus points with this purchase! 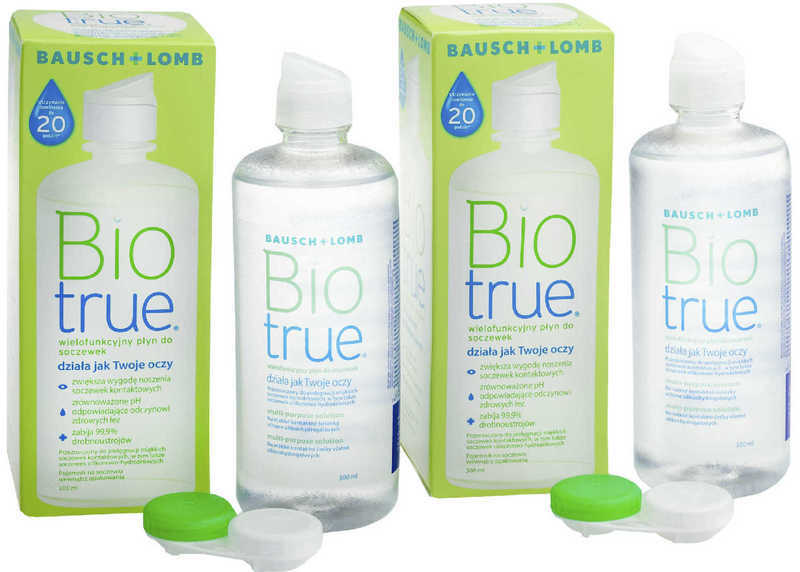 A multi-purpose solution for soft contact lenses from Bausch + Lomb. 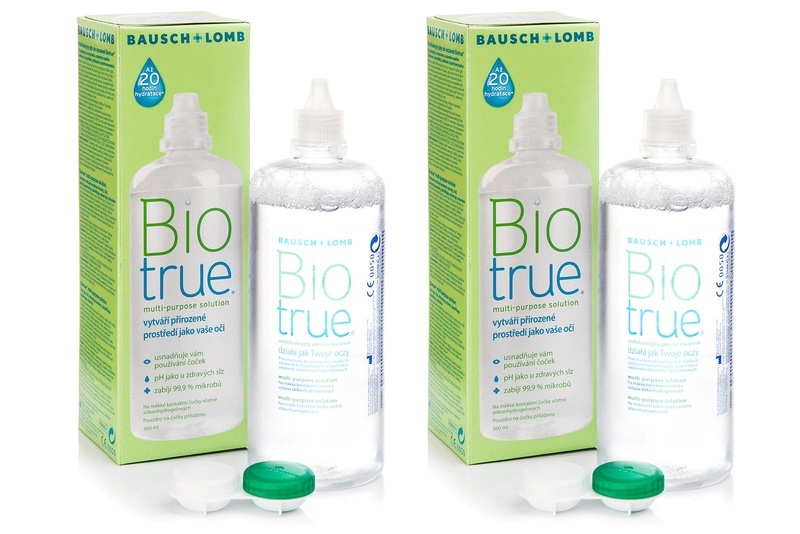 Biotrue is based on a naturally-found eye lubricant that matches the pH of tears, keeps certain tear proteins active, fights germs and cleans lenses.